The Medium glazed dresser top gives plenty of storage space as well as making a dramatic statement in a kitchen or dining room and you can team it with the other Cobham Painted furniture pieces, in particular the matching base. 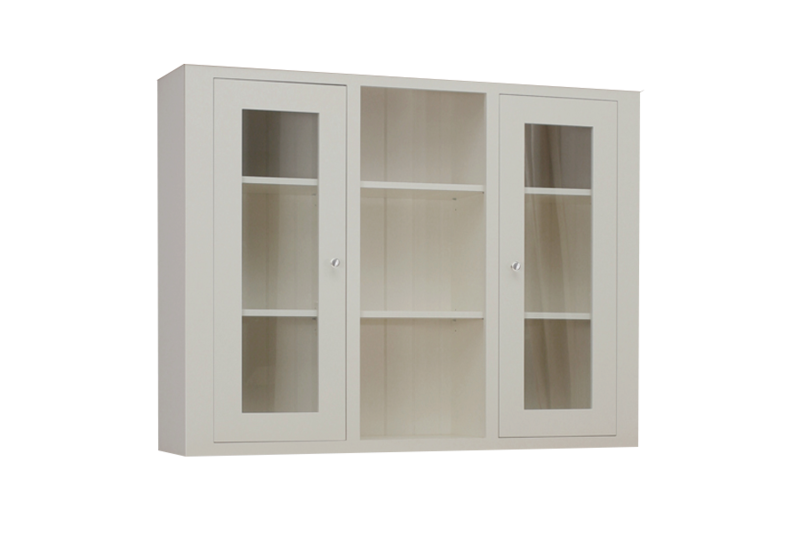 Tall and roomy with glass panelled doors on either side, this fabulous piece features shelves and cupboards. 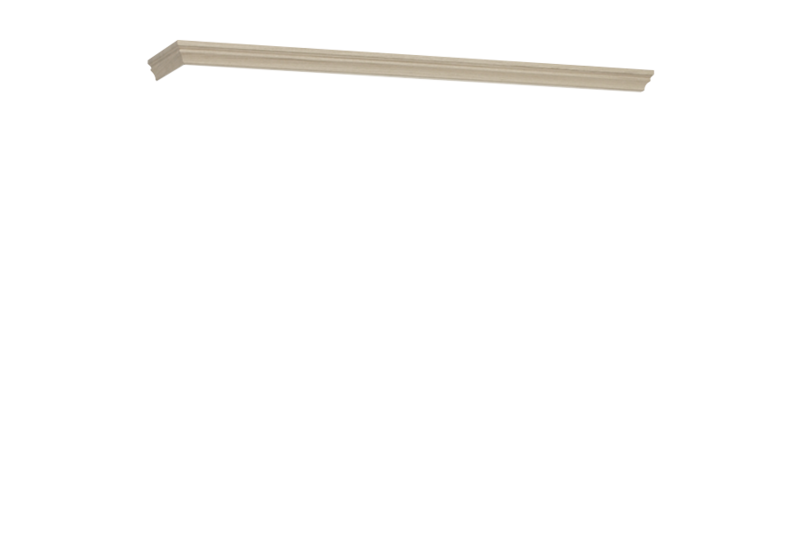 It is constructed out of European Oak and painted Birch, so it is extremely hard wearing. The Birch is finished in a choice of different shades to perfectly match your décor scheme. Co-ordinate the medium glazed dresser top with the other pieces in the Cobham Painted furniture range and complete the look, choose from tables, nests of tables, dressers, and TV units. This Medium Glazed Dresser Top is also available with glass shelves and lights in the cupboards on each side, enabling the items on display to be given extra prominence.